We are a full service Lifestyle Management , Branding and Event Production Company based in Montreal and operating nationwide. We're experienced in producing world-class events with the utmost attention to detail. Our keen commitment to client service defines every interaction with clients, partners, and multiple project stakeholders. The backbone of this organization is comprised of KASAM B. CAZIR and LOUISE AUBE two avid entrepreneurs with a balanced skill set and assiduous work ethic proficient to take businesses to the next level. Uniting their extensive experience in event production & lifestyle management. 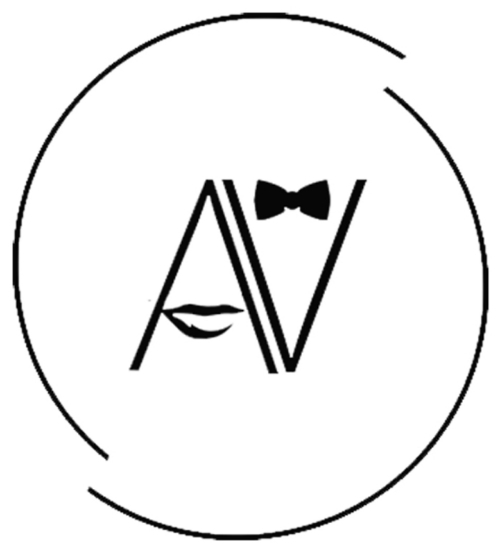 The AV Group hosts a multitude of events including; Private Events, Gala’s, Product Launches, Fashion shows, Grand Openings, Premiers, Art Expositions,Exclusive Soirees & After Parties, Private Auctions at venues such as Restaurants, Lofts, mansions, Private Estates, Galleries and Exclusive Montreal landmarks.